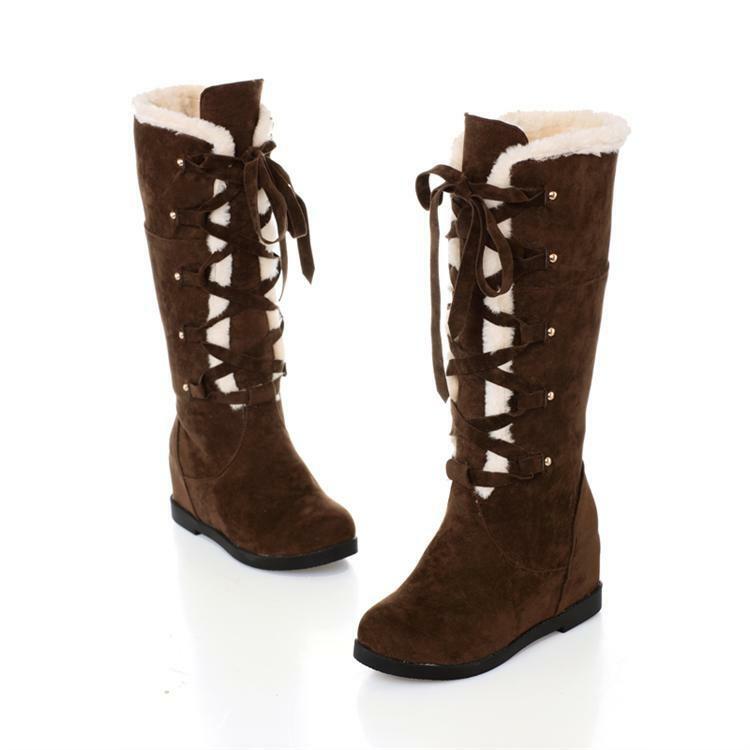 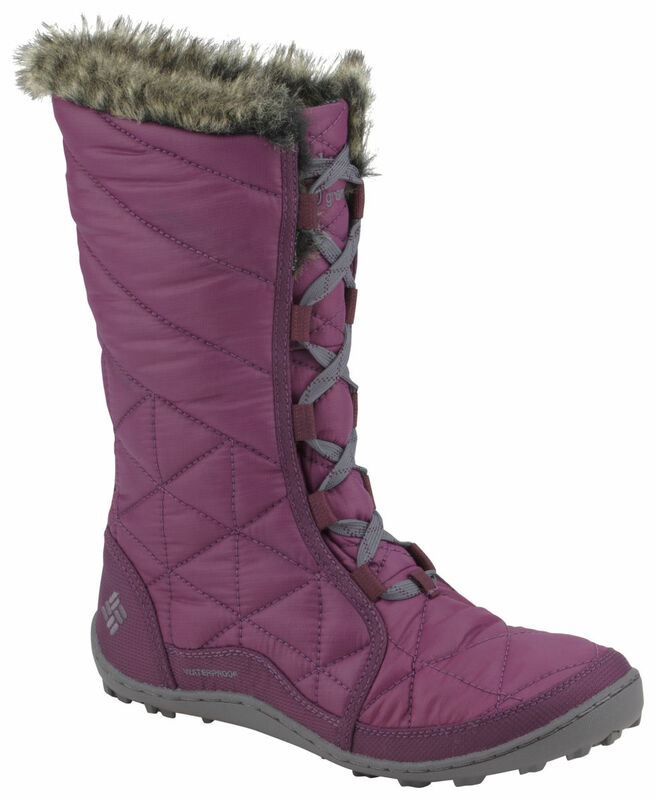 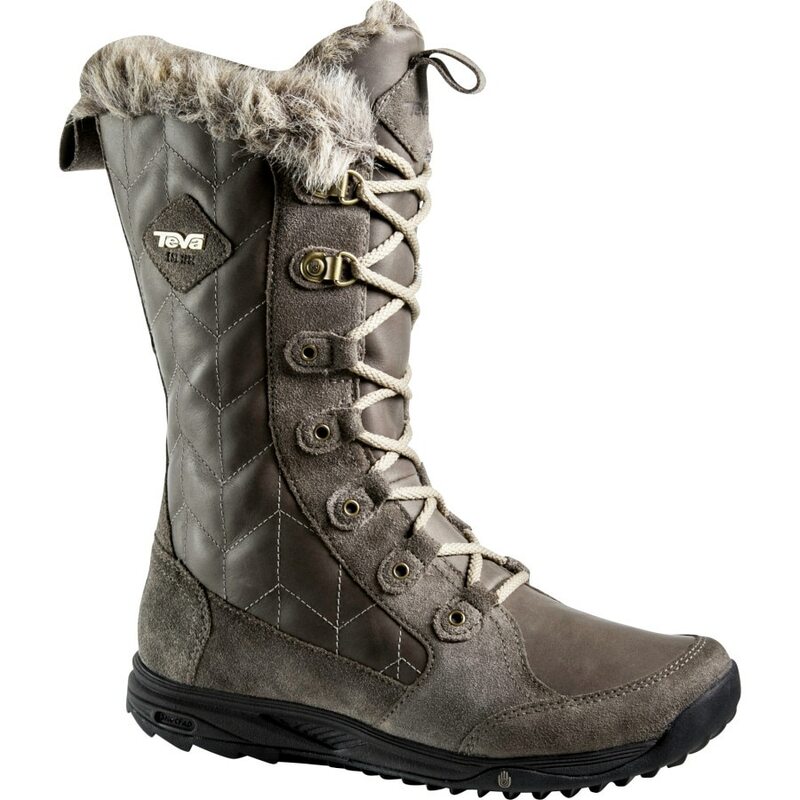 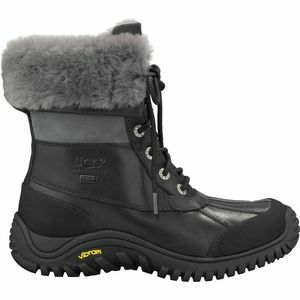 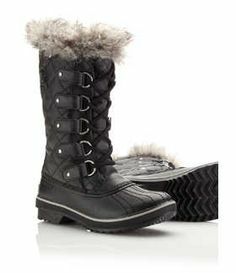 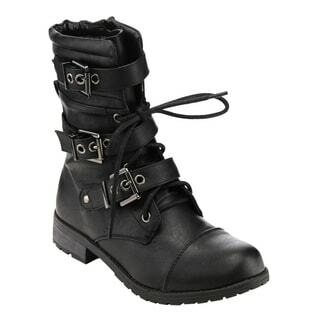 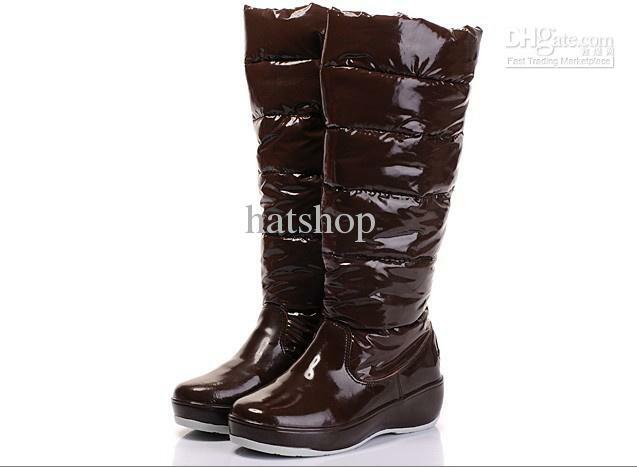 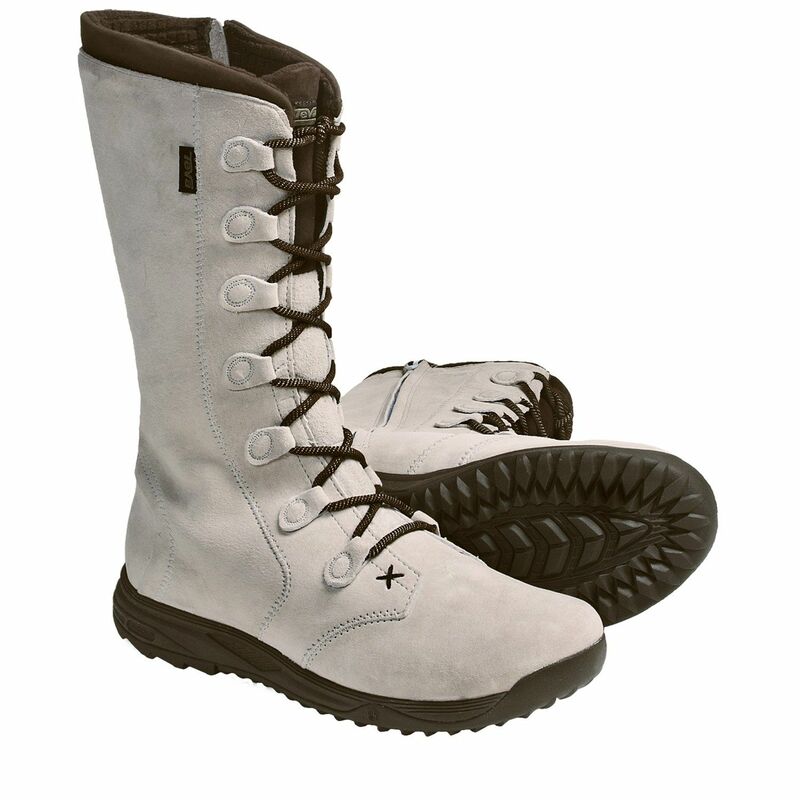 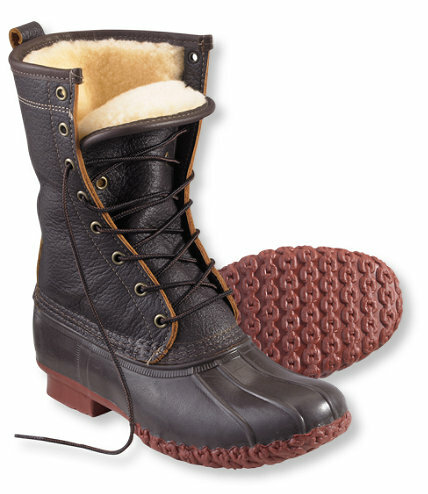 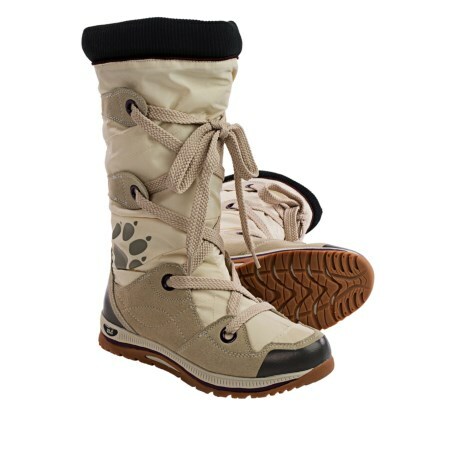 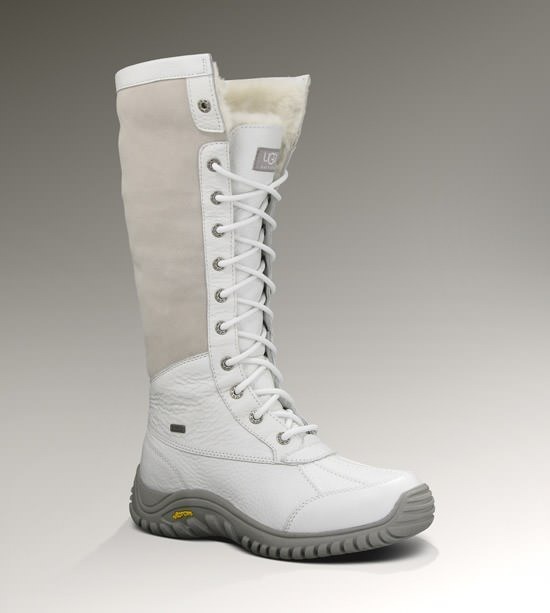 Women&39s Minx™ Mid Omni-Heat Boot. 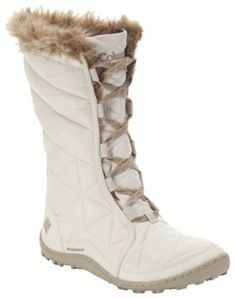 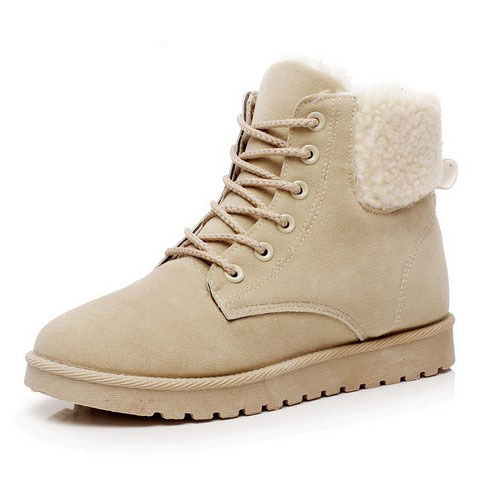 These are the most comfortable winter boot I have ever had on my feet. 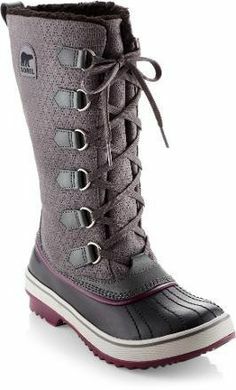 Warm waterproof and cute. 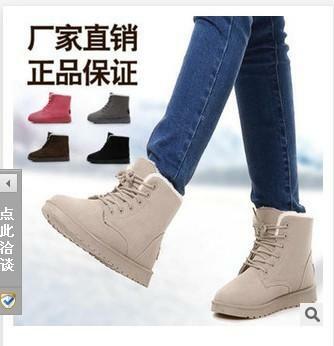 Want all 3 colors!